Receive a FREE Exclusive Monster City Mini Pack! Plus, help build a LEGO Monster City! Free docent-led tours of Montgomery Museum of Fine Arts from 1-2 pm. Trunk-or-Treating, Inflatable Games, Horse Drawn Hayride, Guess How Many, Cookie Walk, Face/Hand Painting, Bean Bag Toss and more! Bring your camera for a picture with the scarecrow! Please bring cans and non-perishable food items for the church-wide canned food drive. Happy costumes are welcome! Games, Fellowship, Prizes. 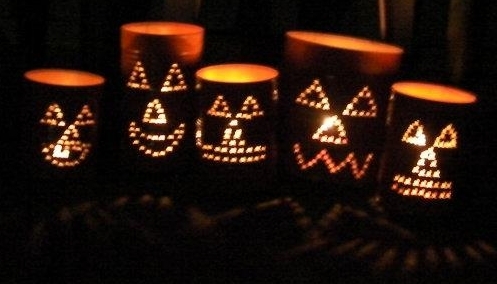 Fun, Happy Costumes Welcome. Hot Dog Dinner $3 per person. Trick or Treat from car to car in the parking lot. For children 12 and under. No scary costumes. Concessions available for purchase. Games, hayride, candy. FREE Non-scary costumes welcome. Behind the city administration bldg. Toddlers-4th grade. 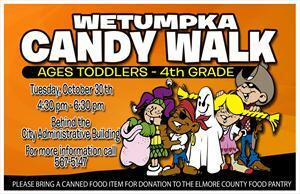 Bring a canned food item to donate to the Elmore County Food Pantry. Candy, prizes, games, rides, live entertainment. No scary costumes. Free admission. 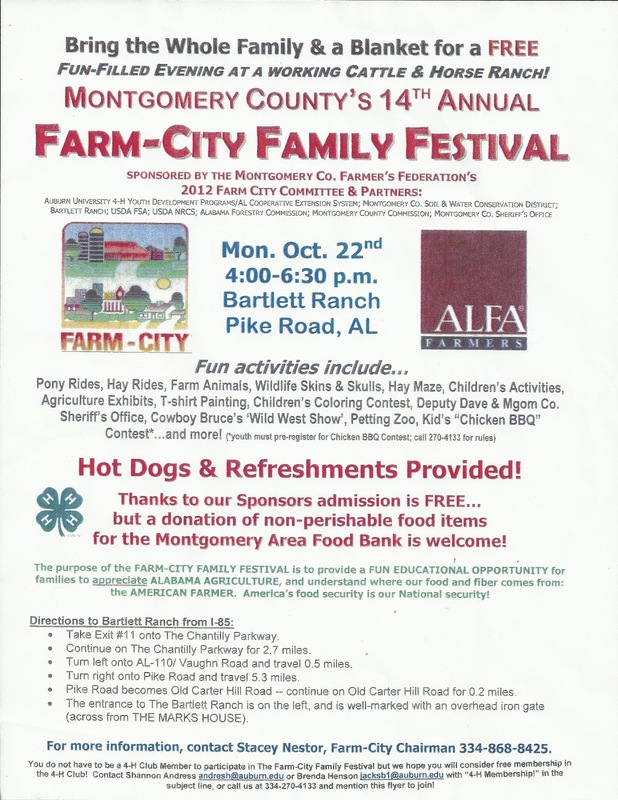 Trunk or Treat, games, prizes, crafts, hayride, inflatables. 5:30-7:30 Eastern Hills Baptist Church Fall Family Festival (3604 Pleasant Ridge Rd, Montgomery) Trunk or Treat, Candy, Free Popcorn, Games, Hot Dog Supper $1.50. No scary costumes. 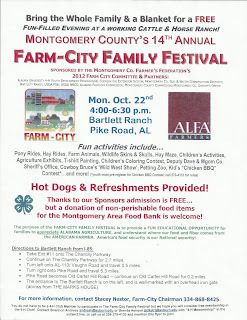 There will be games for ALL ages, bounce houses, face painting, a hayride and food booths. Please bring a bag for your child to collect their goodies in. No scary costumes please! Inflatables, Face Painting, Trunk or Treat and more. Concessions available. Hurry on over to the Target Style Facebook page and “like” them to score a FREE Target Fall Beauty bag filled with deluxe-size samples and coupons! It says it's their last beauty bag ever. Keep in mind that their site could be very busy, so you may have to try several times in order to request yours.